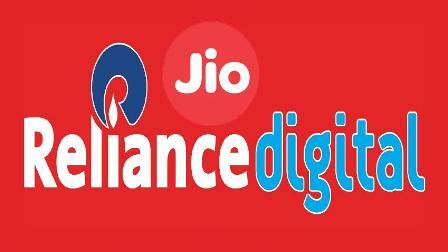 The JioCloud is an also similar application of MyJio and it is designed and built in Indian Company Reliance Jio Digital Services Pvt. Limited. JioCloud gives online storage space according to the JioCloud plan you have purchased and you can find the free storage with up to 5GB. 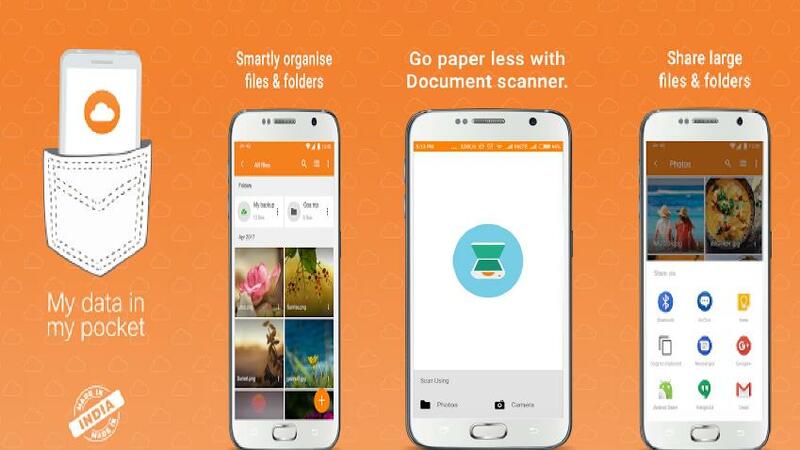 Reliance Jio developer offers a secure online storage with JioCloud to keep all your photos, videos, songs and docs all storage files safely in data center. JioCloud means you can access them from anywhere, share with anyone and doesn’t thinking about losing your files even if you lose your device. Automatically Backup files to App secure cloud. Simply Access files from any smartphone or PC. Easily Share files and folders. Easily organize photos, videos and music by creating folders. Quickly Sync Contacts across devices through Jiocloud address book. Fully restore contacts to a new phone. Keep data safe by remotely logging out when user lose your device.